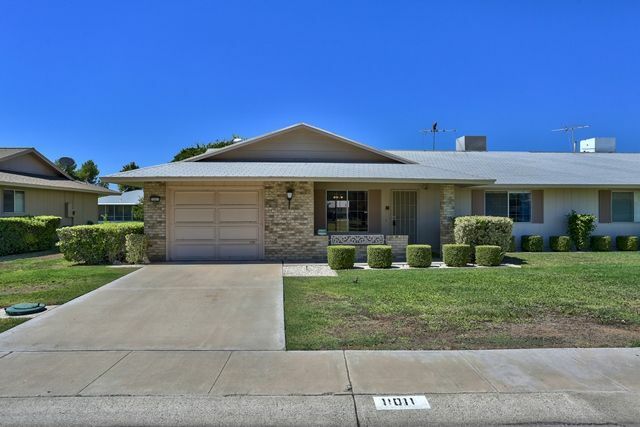 Ashton Ranch Home with Pool! 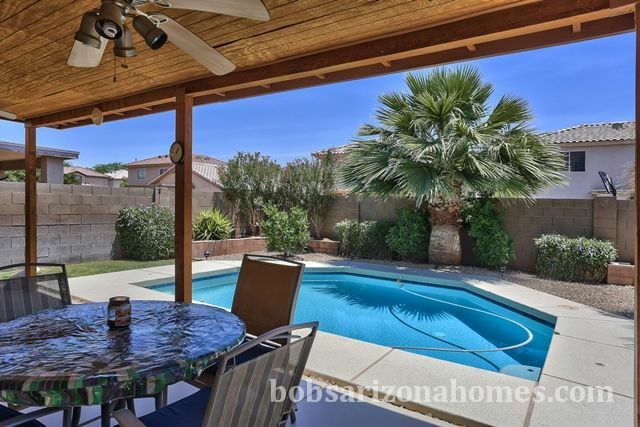 Backyard Paradise in Great Location! 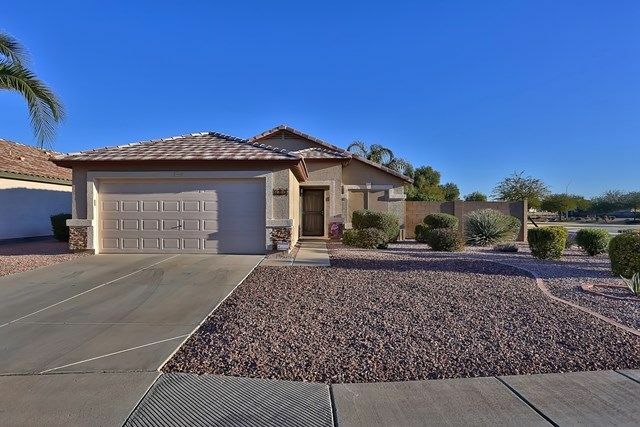 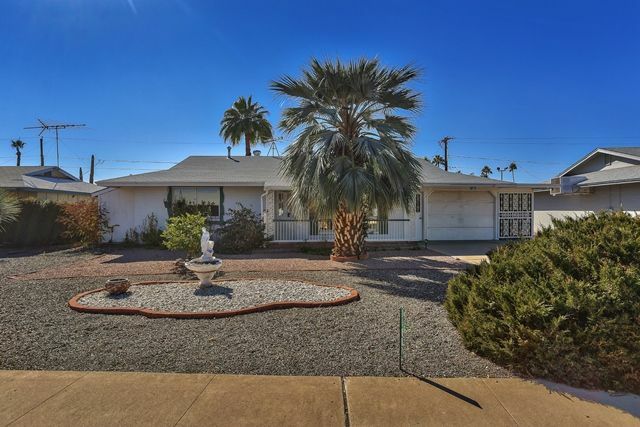 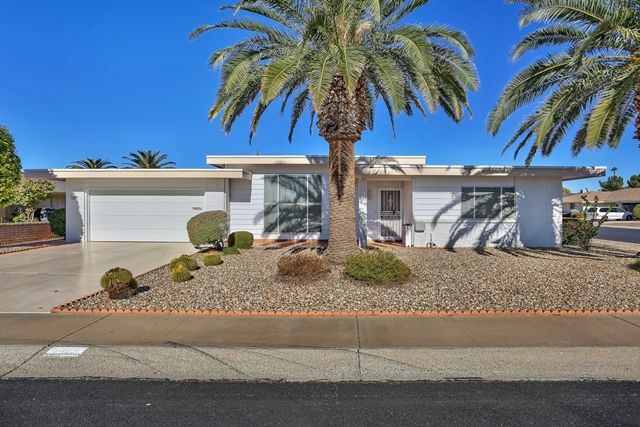 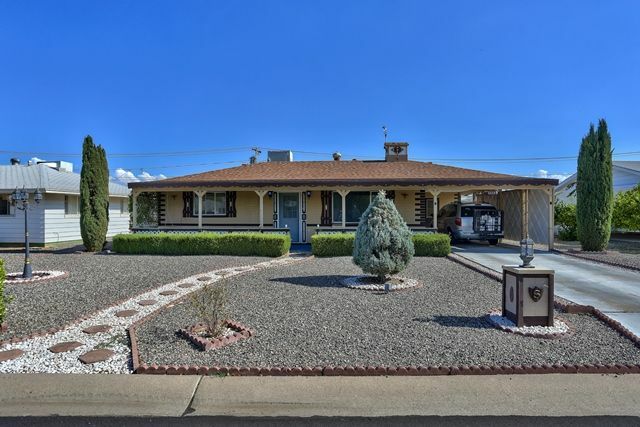 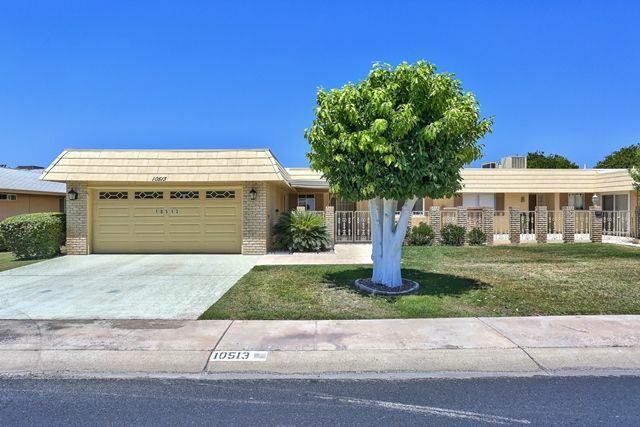 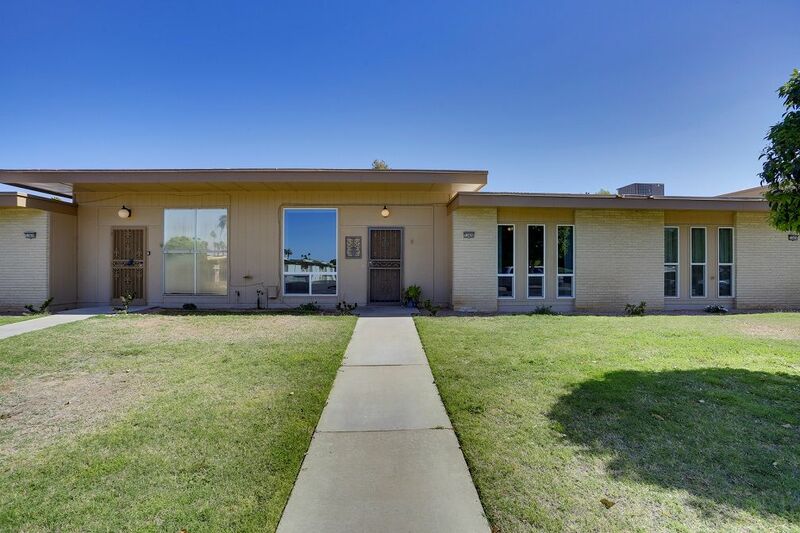 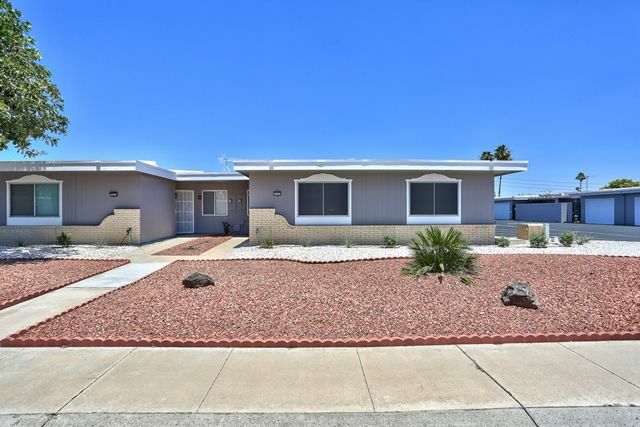 Clean and Updated in Sun City!